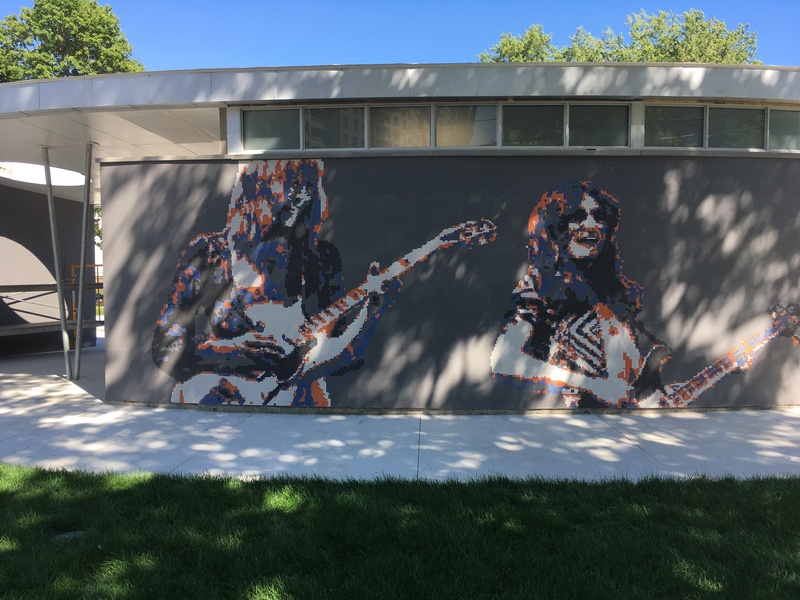 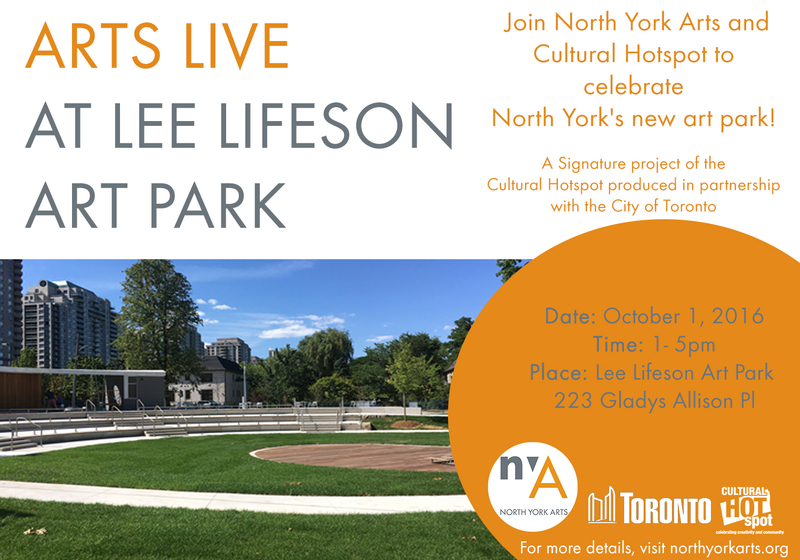 On October 1st, 2016, from 1-5pm, North York Arts and Cultural Hotspot will celebrate the inaugural season of the Lee Lifeson Art Park in Willowdale. 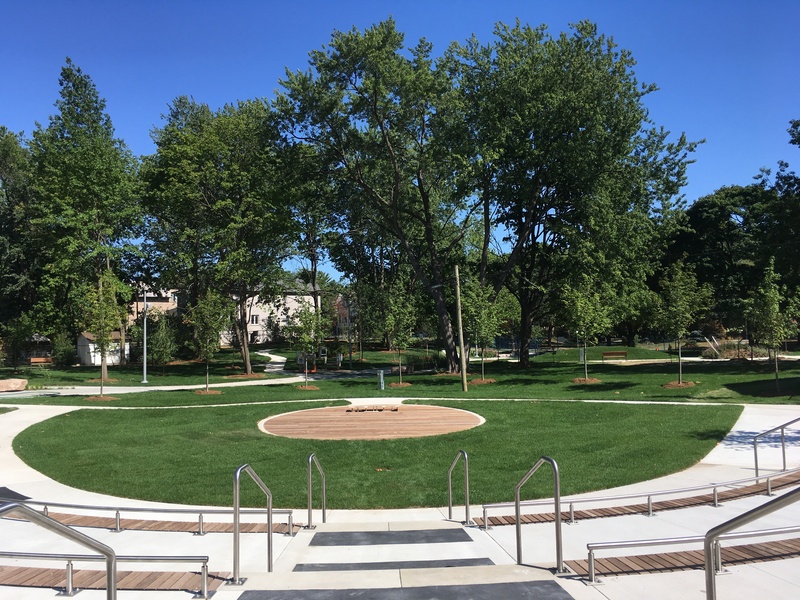 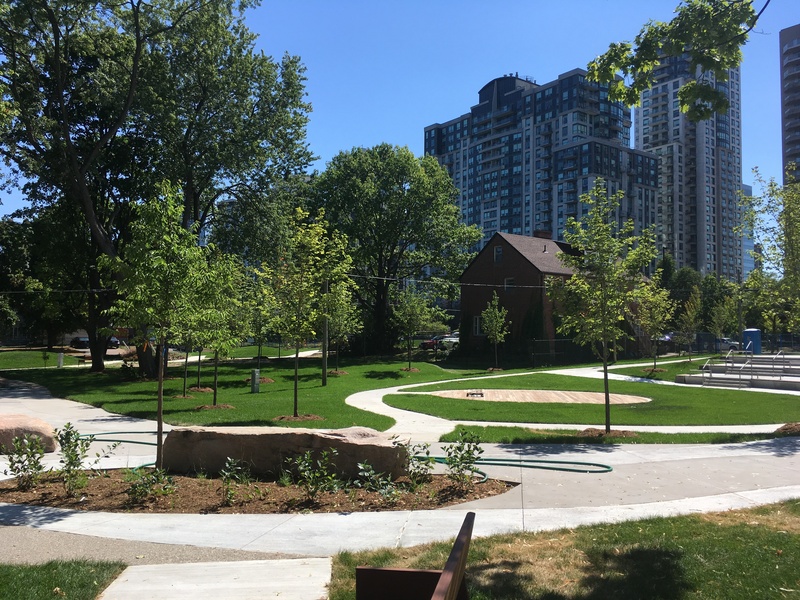 Nestled in the heart of North York (Ward 23), the park provides a beautifully landscaped green space providing full accessibility to an open air performance space, with ample room for programming of arts markets, as well as seasonal and temporary installations, with programming including festivals, bi-weekly events and workshops. 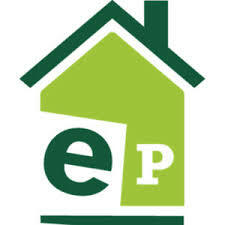 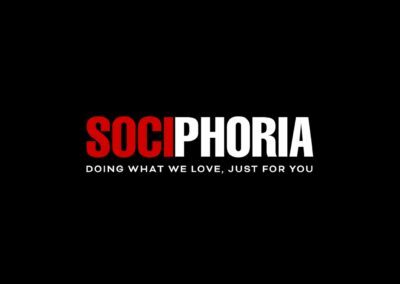 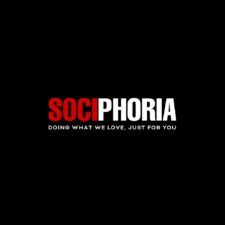 Programming includes Toronto Recycling Arts Eco-Arts Exhibition, an Aztec Dance Workshop, a Youth Arts Showcase featuring Elite Dance Squad from Ephraim’s Place Community Centre, music from Arts Starts, and Spoken Word from Sociphoria with Patrick Walter.